The incident involving the golfer of Borriol and that cost him his expulsion from Saudi International can be a significant economic penalty. A Sergio Garcia can be very expensive the incident that starred on Saturday in Saudi International, when he dragged his shoes and hit several of the 'greens' in which they had yet to compete their rivals, a fact that cost him his disqualification from the tournament ... and whose punishment could still increase. 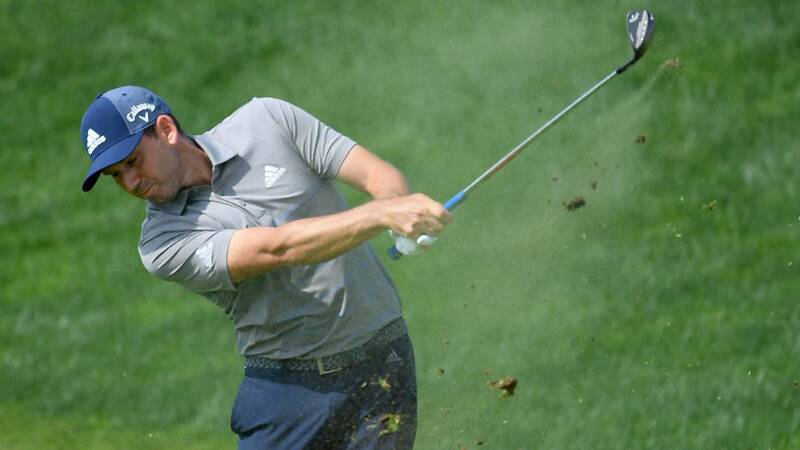 It is suggested that the European Tour, circuit to which the event belonged, could punish Garcia for his behavior with a significant economic penalty or without allowing him to compete in one of the next tournaments of the competition. In the last dates Sergio García's outbursts of tone, including his alleged criticism of a child during a tour or the tense press conference of the British Open, have marred important sporting achievements like the one he achieved in the last Ryder Cup, where he became the best player in the history of the tournament and was decisive in the Europe's victory over the United States.